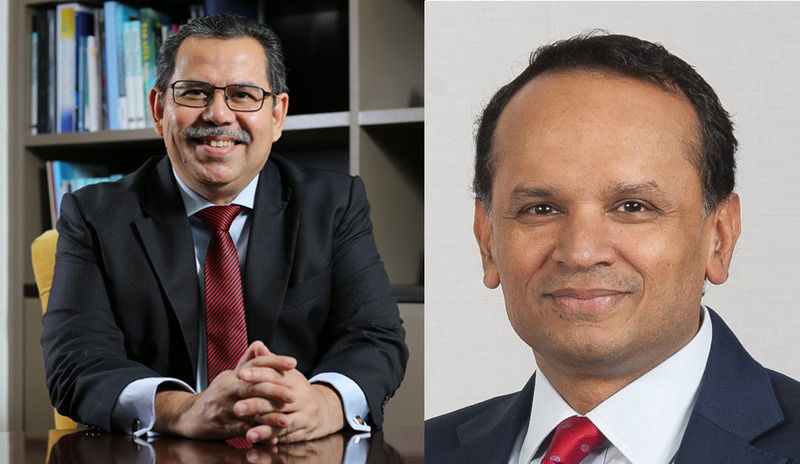 INCEIF is proud to announce the appointment of our faculty member, Prof. Dr Obiyathulla Ismath Bacha, to the board of Bank Kerjasama Rakyat Malaysia Bhd (Bank Rakyat) effective 1 April 2019. Being the sole representative from the academics, Prof Obiyathulla will certainly add diversity to the bank’s current board composition. 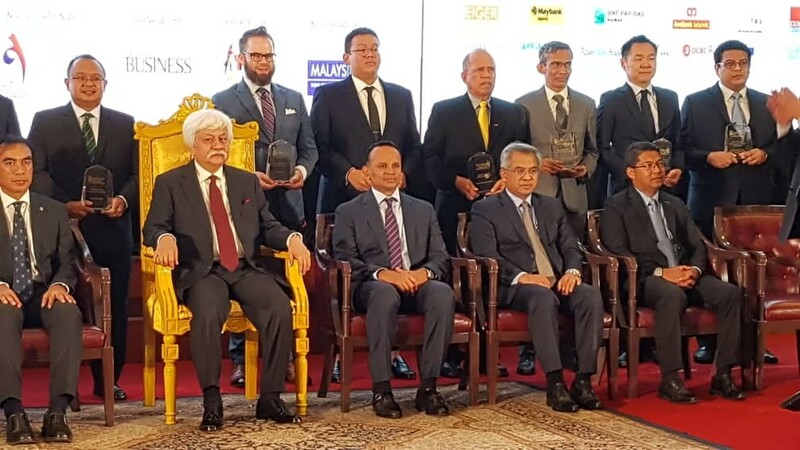 Prof Obiyathulla’s appointment is in recognition of his contribution, as well as INCEIF’s, to the Islamic finance and banking industry. 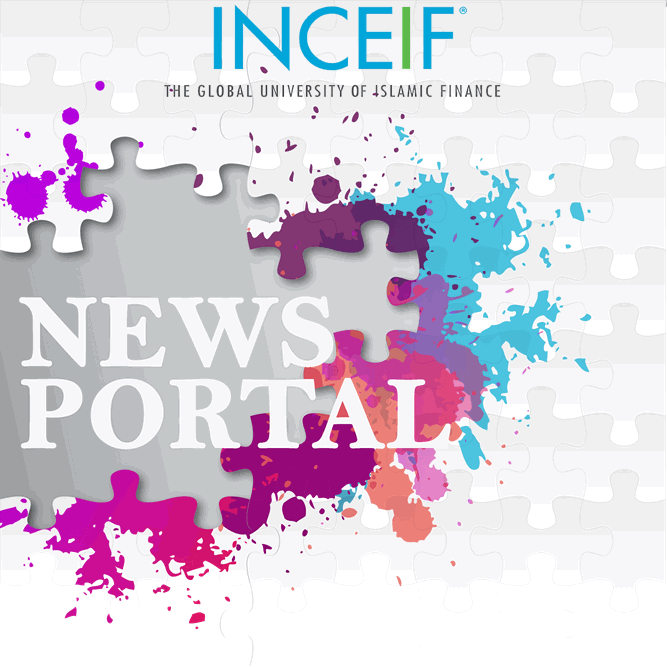 The bank also recently appointed INCEIF President & CEO Prof Dato’ Dr Azmi Omar to its Shariah Committee. Bank Rakyat is the country’s largest development financial institution, and one of the largest Islamic cooperative banks in the world. As at April 2018, its total assets of RM105.45 billion made Bank Rakyat the second largest Islamic lender after Maybank Islamic Bhd. Prof Obiyathulla began his working career as a Credit Officer at Malayan Banking Berhad. Subsequent to completing his doctoral studies, he was appointed an Assistant Professor of Finance at Boston University, where he taught at both the MBA and undergraduate levels and won the Allen E. Beckwith Award for Excellence in Teaching. He has also been a trainer at a number of institutions including the Securities Commission of Malaysia and Bank Negara Malaysia. 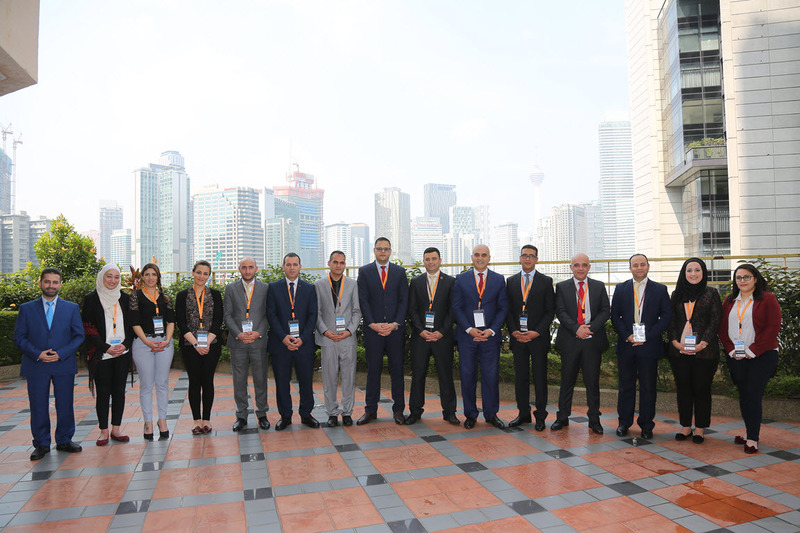 He has conducted training programmes in Islamic Capital Markets at the University of Luxembourg, The Chinese University of Hong Kong and Waseda University, Japan. 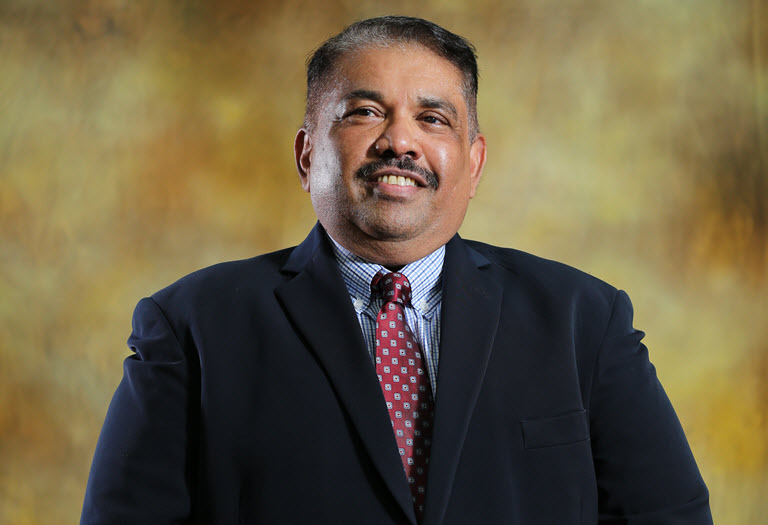 Prof Obiyathulla holds a Bachelor of Social Science from University Sains Malaysia (USM), Master of Business Administration (High Honors), Master of Arts (Economics) and Doctor of Business Administration specialising from Boston University, USA. 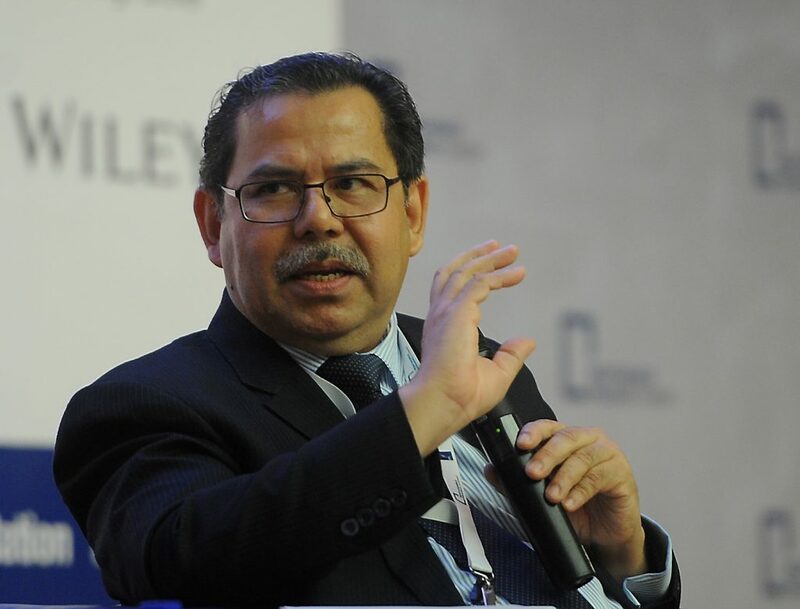 He has more than 40 research publications in areas such as Islamic Banking & Finance, Financial Derivatives, Islamic Capital Markets and International Finance among others. He has authored a graduate level textbook in Financial Derivatives and another in Islamic Capital Markets. Copyright © 2019 INCEIF | All Rights Reserved.